The project is also aimed at creating awareness on endangered and threatened animals. Have you been to Kota Kinabalu lately? 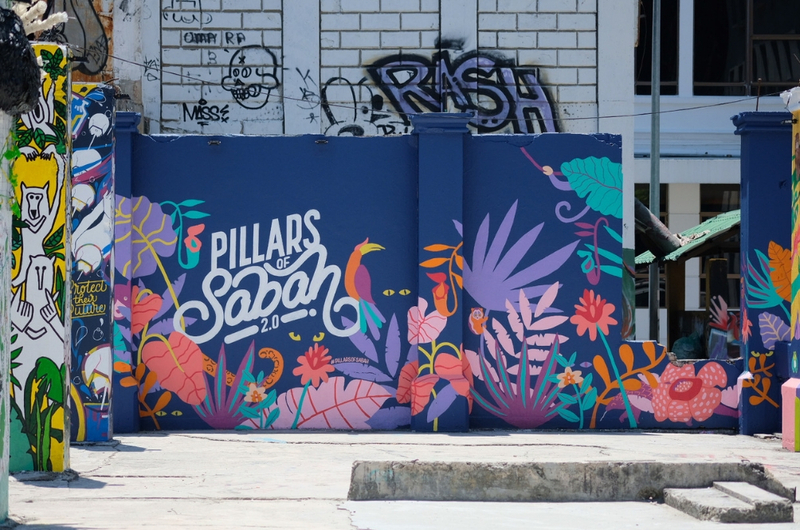 There's a new attraction called 'Pillars of Sabah' and dare we say, it's totally Instagrammable! 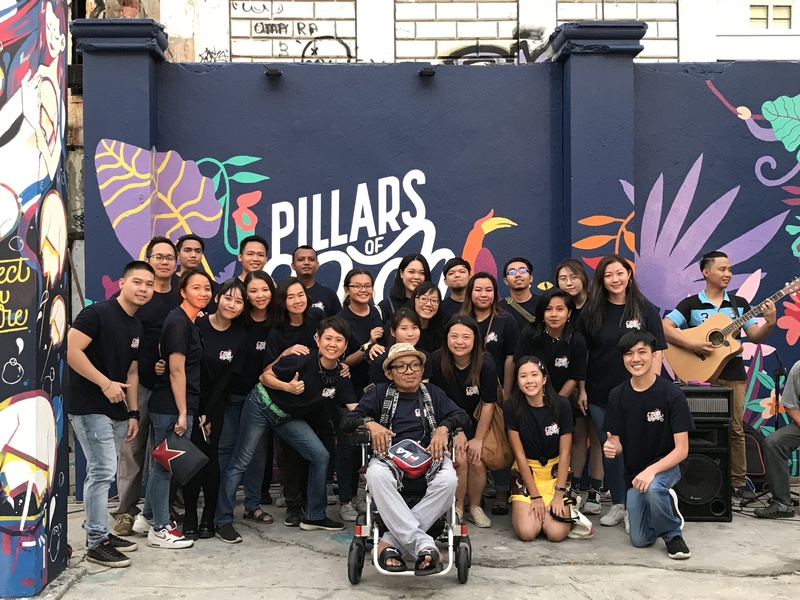 Thirty artists got together to paint as many pillars of an abandoned, burnt-down building, to create a beautiful artwork. The paintings aren't just aesthetically pleasing, but also represent all the endangered or threatened animals in the region. 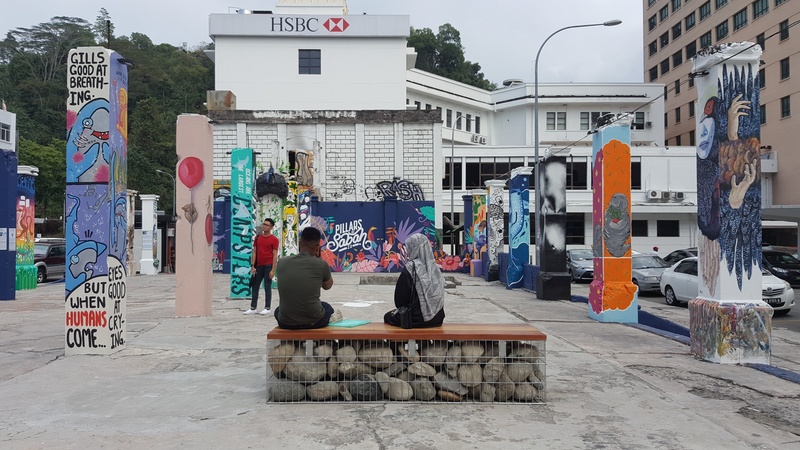 The project was initiated by three Sabahans - designer Melissa Lo, artist Red Hong Yi and filmmaker Jared Abdul Rahman - to show that an abandoned space can be turned into a safe, welcoming and vibrant public space through the power of art. They also believe that the change could make the city a more livable place. 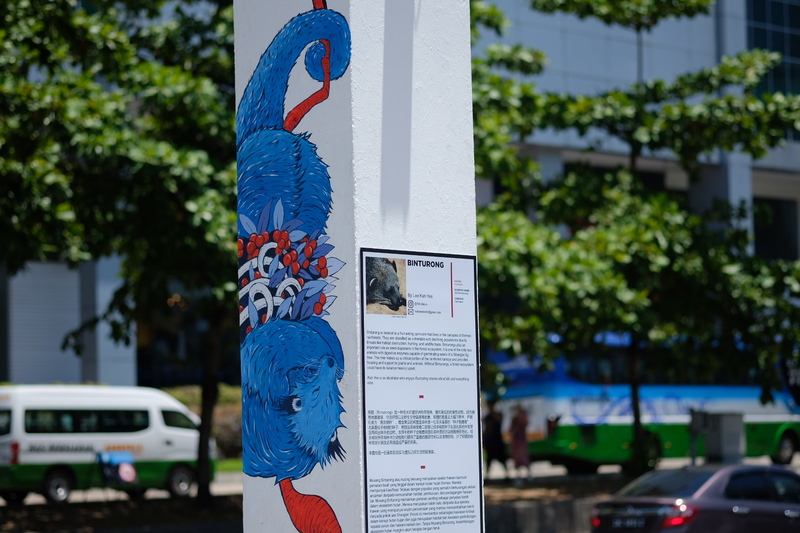 Done in collaboration with the World Wildlife Fund (WWF) and Nippon Paint Malaysia, the pillars are almost like an outdoor exhibition that hopes to create awareness on the growing dangers that our animals face. It took the artists 10 days in the sun (do you remember how ridiculously hot March was?) and rain to complete the work. Each pillar is unique as they represent the artists' own styles, although there was a vetting process to ensure that the subjects chosen complied with the theme. Each of them had to first provide a write-up on the animal they chose, and the information was added to the pillars, together with the contact of the artists in case anybody want to commission them for more work. 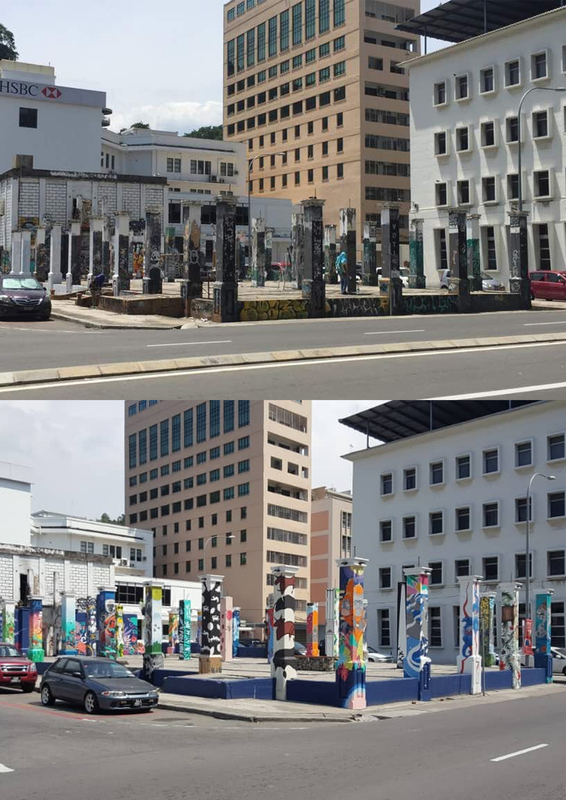 If you're from Kota Kinabalu or planning on visiting anytime soon, check out the pillars at Jalan Haji Saman. It's right beside a HSBC bank, if you need a landmark.